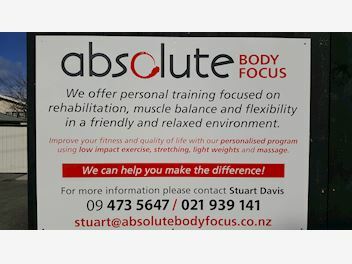 Joint Rehabilitation Personal Training Massage We offer personal training focused on rehabilitation, muscle balance, flexibility, in a friendly and relaxed environmental. Improve your fitness with and quality of life with our personalised program using low impact exercise, stretching, light weights and massage. 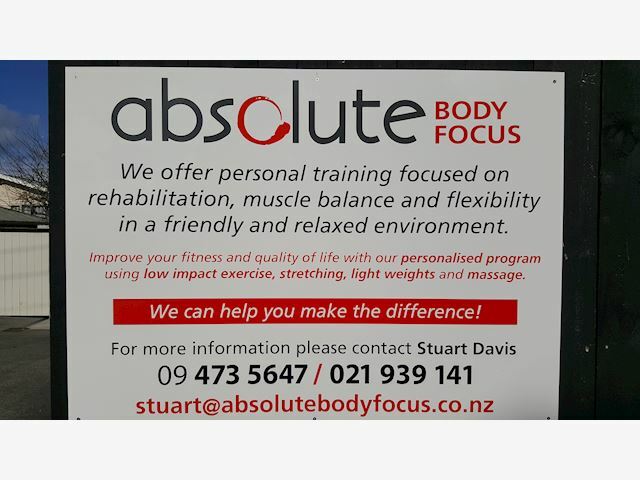 For more information, call Stuart on the numbers below!